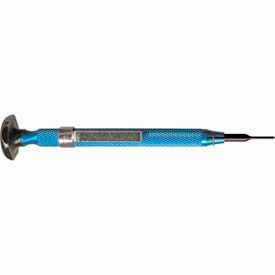 Screw And Bolt Extractors Allow Simple Removal Of Hard-To-Grasp Fasteners. Screw And Bolt Extractors are made of heat-treated steel with durable black oxide or nickel chromium coating for long lasting life, corrosion resistance, and clean, accurate threads. Screw Extractors are available in Standard, Spiral Flute and Straight Flute models for removing stripped and broken pieces of screws. Bolt Extractors come in Hex Head Multi-Spline and 3/8" Drive models designed to bite down and break free rounded-off, rusted-tight, painted-over, and broken bolts with maximum gripping power. 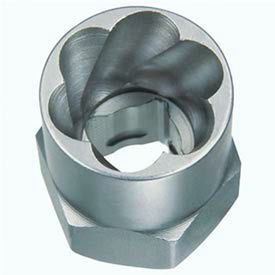 Straight Flute Pipe Extractors facilitate the removal of 1/8", 1/4", and 3/8" broken pipes. Sizes vary per model.